JahBella’s Papa loved the fact that the sides of the Drypantz were stretchy which meant that he didn’t have much difficulty in trying to put them on for Bella. He was convinced a week ago that Bella needed to upgrade to XXL because he was having trouble pulling the pants up for her. Stretchy Drypantz waistband to the rescue and now everyone is happy! 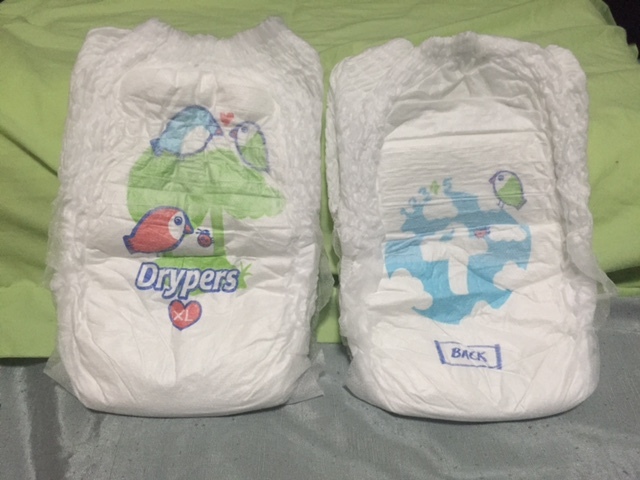 🙂 I think Drypers was not bragging when they said its Comfort Fit™: New soft outer cover and Comfort Fit™ in waist provide softness feeling and greater comfort for baby. It really is so much softer than what we are used to so now I kind of feel bad for the scratchy waistband I have been making them put up with. Our helper also gave Drypantz the two thumbs up when she fed back that ‘the diaper is not wet’. What she meant was the fact that you can’t feel the wetness even after the child had peed. 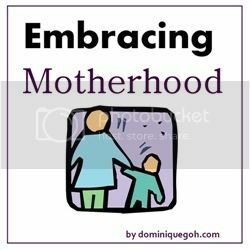 So no more damp feeling for the child and in my opinion, it probably meant that it was well-absorbed and so less likely to leak. (It is one thing to wake up to a diaper that has leaked all over your bed and it is another thing to find out that said diaper has also leaked all over the heavy weigh-a-ton car seat). According to Drypers, this is due to its Activ-Core™: Specially designed absorbent core helps to quickly absorb urine, prevent flow-back. It also provides up to 10 hours of longer-lasting dryness which is perfect when your kids put on their diapers at 9pm and are expected to only wake at 7am. 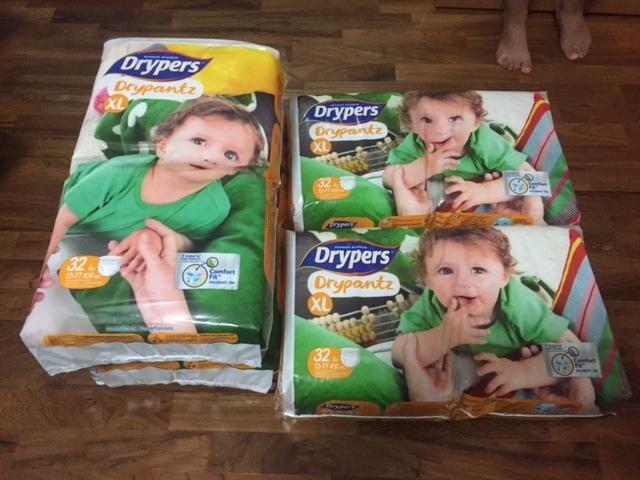 If you are looking to try a new brand or if you are about to upgrade your child to diaper pants then there is no better time to try out the Drypers range than now. 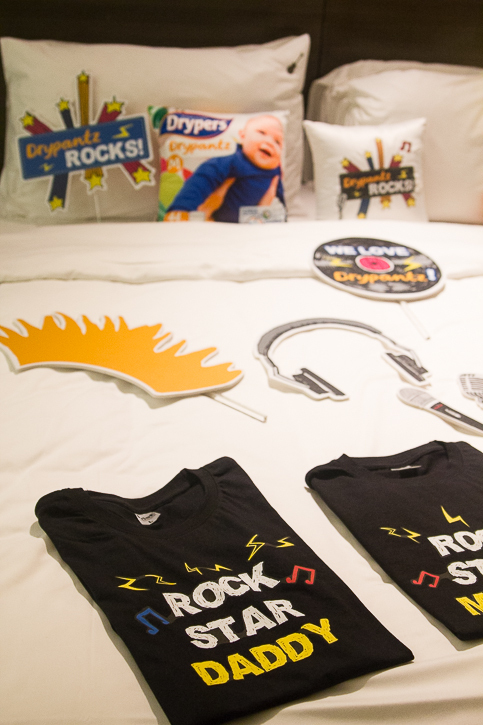 Drypers is giving consumers a chance to win a 2 day 1 night staycation in the first-ever Drypers Rock Themed Room at Hard Rock Hotel, Resorts World Sentosa!!! Drypers will be selecting 6 lucky winners (1 per week) to enjoy a 2 day 1 night stay at the Drypers Rock Themed Room, filled with a whole load of Drypers goodies. 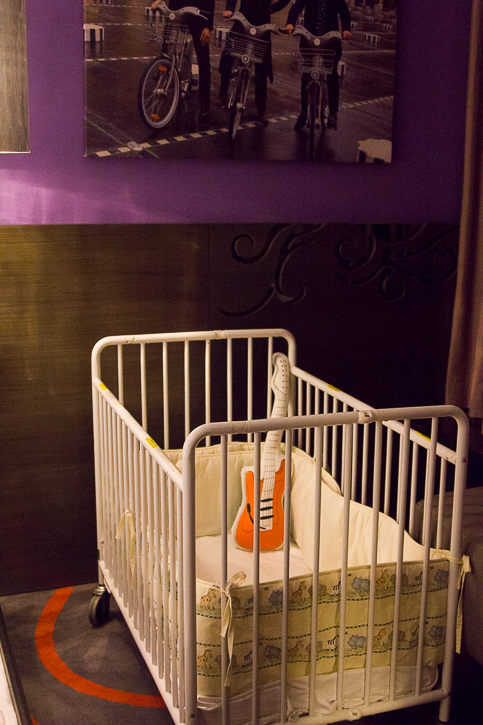 Bath items specially prepared for the baby! More goodies for the winners to bring home! Daddy, mummy and child rockstar t-shirts as well as all the selfie props! How fun! Head to Drypers Facebook Contest Page- http://drypersfacebook.com/RockerBaby/ and follow these 3 easy steps to stand a chance to win! 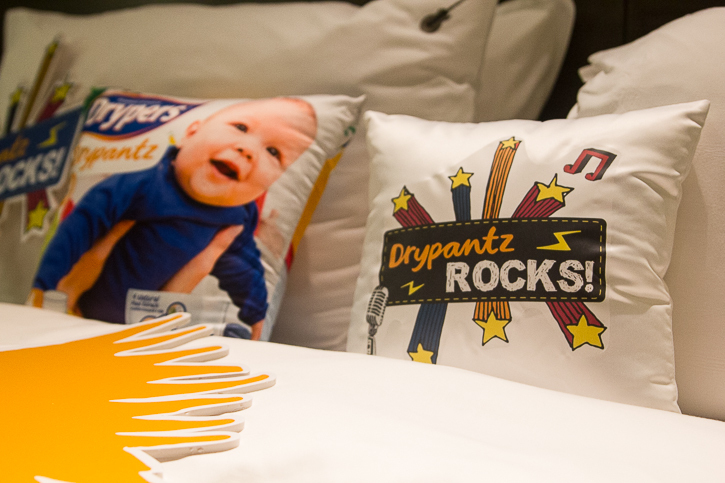 Take a rock themed photo of your baby (0 – 36 months at time of submission of photo) in Drypers Drypantz. Submit the photo via Drypers Singapore Facebook campaign tab. 1 winner will be selected per week to enjoy the staycation at the Hard Rock Hotel Singapore while 3 other winners will walk away with a designer’s bag worth $162 every week. 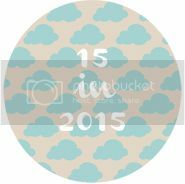 Winners will be notified via facebook on a weekly basis. 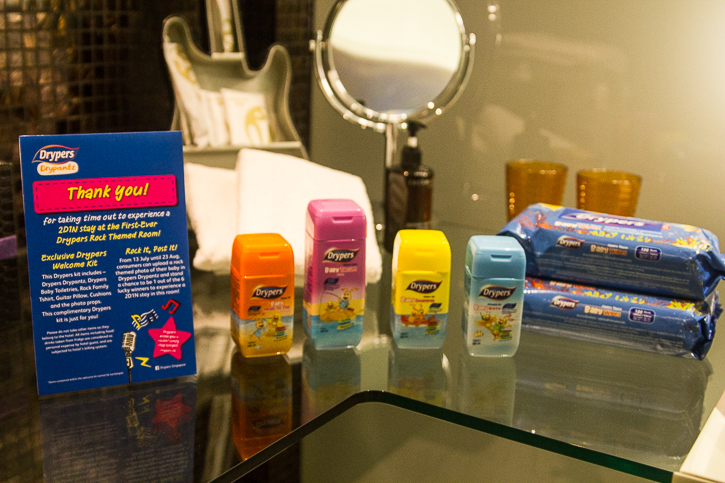 More details on the staycation can also be found on Drypers Singapore facebook page! Disclosure: JahBella received the Dryper Drypantz product for the purpose of this media review. No monetary compensation was received and all opinions are my own.